I’m still in the process of re doing a lot of my old tutorials in HD and re writing my patterns. 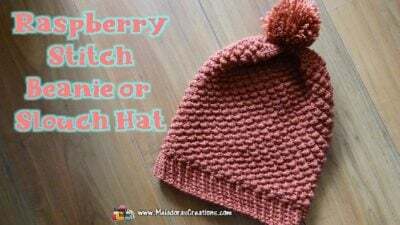 I’m really excited to bring to you again the Raspberry Stitch Slouch Hat! 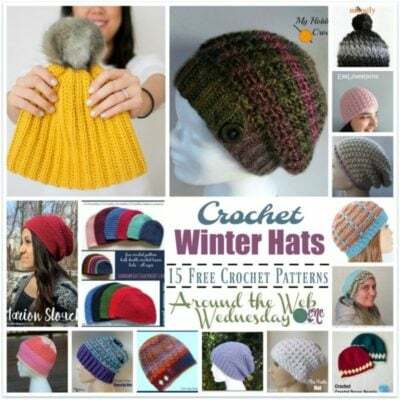 I’ve re filmed the tutorials in HD and rewrote the patterns. If you see any mistakes PLEASE let me know. I want to make sure it’s perfect for you. This size fits my 10 year old daughter and me as well so I’m confident the size will fit adult, teens and older children. I really hope you enjoy this one, thank you to whomever suggested this one for the update next! Really was a lot of fun to make and Lilly just LOVES her new hat! Pattern with pictures and video tutorials for both right and left handed. Make sure the yarn you use isn’t stiff.